A great product range backed with customer-first service! Mark Clegg, Managing Director, founded the company over 30 years ago, beginning life as merchants of locally produced farmhouse cheeses from the “cheese triangle” in the Lancashire area. The chilled delivery vehicles could be seen delivering to butchers, wholesalers, market stalls and delicatessen. Diversification began when Clegg’s secured an NHS contract for dairy products because of their chilled delivery capability. The range of products quickly grew, as did Clegg’s customers, particularly in the public sector such as TUCO, Lancashire County Council and the NHS. 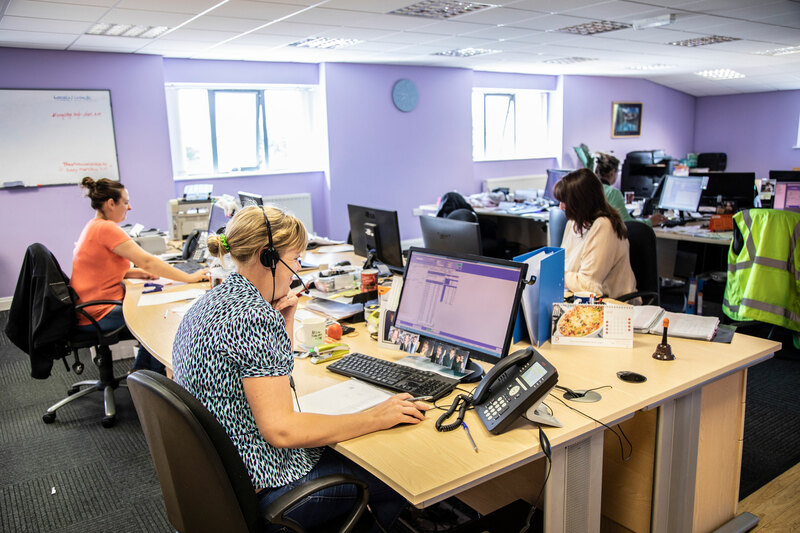 Today, Clegg’s operates from purpose built premises providing extensive warehousing for its products and a dedicated telesales office to support its customers. 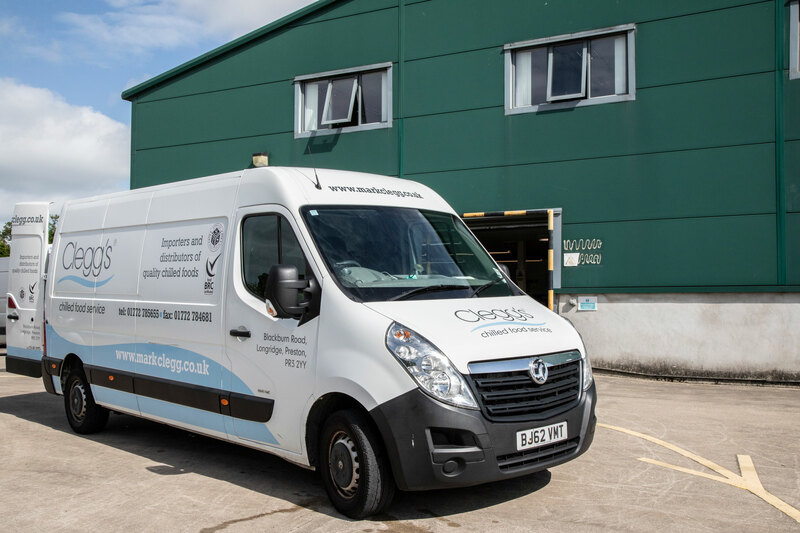 Clegg’s supplies wholesale to wholesale, as well as the end user such as contract caterers, cafés, restaurants, delicatessens, manufacturers, hospitals, schools and the public sector, the latter being their largest growth area. 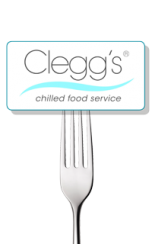 Products now include cheeses, cooked and cured meats, salads and sandwich fillings, marinated meat fillings, juices and drinks, yoghurts and creams, oils, mayonnaise, sauces, pickles, canned foods, bacon and butter, many of which are under the Clegg’s brand. Locally sourced and Red Tractor products are important to Clegg’s customers and central to the ranges and backed with BRC Accreditation. Many products are available in grades to suit budgets – bacon, for example is available in four grades, from catering up to premium. The products are stocked in depth and are available on a day one for day two delivery. As you’d expect from a business whose reputation depends on service, Clegg’s works closely with its customers and provides the flexible, can-do approach that really makes a difference. 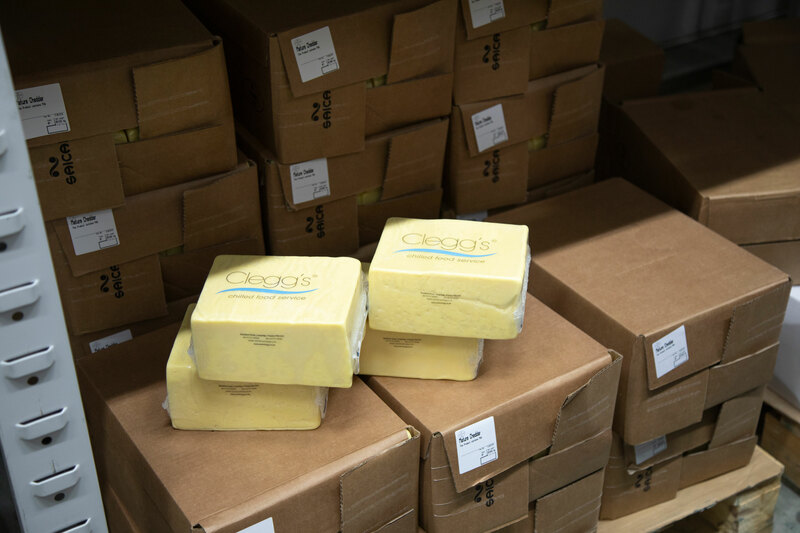 Clegg’s provide Lancashire Schools with bespoke cheese, a lower fat lower salt product made specifically to suit the schools market. It’s a great example of how customer focussed their service is. Based near Preston, in glorious Lancashire countryside, Clegg’s fleet of 12 vehicles cover Manchester and Liverpool, up to Carlisle, across to the north east, down through West Yorkshire, Harrogate and Sheffield, and as far south as Stafford. 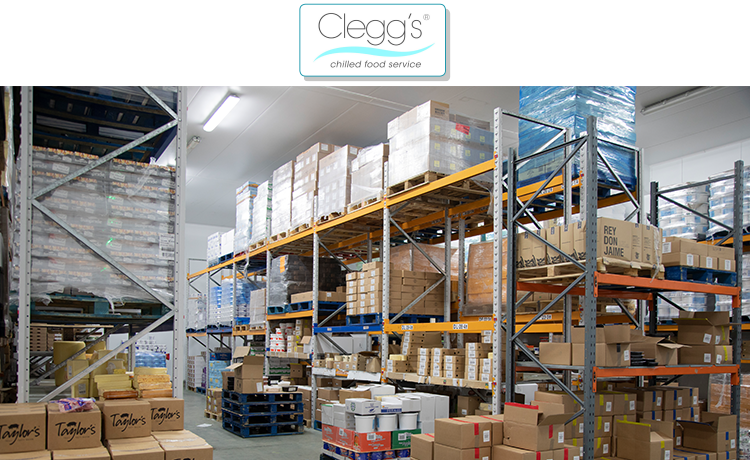 Clegg’s were Food Wholesaler of the year in 2017 and chilled supplier of the year in 2015, beating off competition from some of the large nationals. “The award is based on voting from customers, so it’s particularly satisfying for the team to be recognised in this way” Commented Paul Masterson, Clegg’s General Manager.